Immune cells cannot easily cross the blood-brain barrier to enter the central nervous system. But when they do reach the brain to fight infection, they don’t let go, according to research published October 5 in the Proceedings of the National Academy of Sciences. Pathogen-specific T cells remain on guard in the brains of mice, quite possibly for the life of the animal, said senior author Michael Bevan of the University of Washington in Seattle. The work, led by first author Linda Wakim, also in Seattle, is basic science research but could have implications for neuroinflammation and neurodegenerative disease. There are a few places in the body—such as the skin, sensory ganglia, and gut—where T cells, once activated, stick around the infection site to watch for future outbreaks (Wakim et al., 2008; Masupust et al., 2010). These are known as resident memory T cells (Trms). For example, Trm cells specific for herpes simplex virus 1 (HSV1) remain in sensory ganglia, ready to go when the latent virus re-emerges to cause a cold sore (Gebhardt et al., 2009; Khanna et al., 2003). The brain is a largely immuno-privileged site. Circulating immune cells and antibodies normally stay on the blood side of the blood-brain barrier. But during infection, the barrier weakens, allowing immune cells to squeeze through and battle the pathogen. The current study adds the brain to the short list of tissues where Trm cells persist long after infection has subsided. Evolution’s rationale, Bevan said, is to assume that this is a latent or chronic infection. If the pathogen were hiding in the nerves—as, for example, HSV1 does—lurking at the former hotspot would position T cells to ambush any virus attempting to reactivate. To study Trms in the brain, Wakim seeded mice with T cells specific for ovalbumin. Then, she infected the mice with recombinant vesicular stomatitis virus that expressed the ovalbumin antigen as well as green fluorescent protein. She used inhalation; that way, the virus could reach the brain via the olfactory system. Three days after infection, histological analysis confirmed that the virus clustered in hotspots throughout the brain. Within a month, T cells had surrounded and destroyed the last of the virus. However, those ovalbumin-specific T cells did not pack it in after a job well done. They remained, inactive, in cluster formations—presumably around former viral hotspots—for at least 120 days. They also expressed the integrin CD103, which is known to bind to the cadherin expressed by epithelial cells. The researchers suspect CD103 has a binding partner in the brain that allows it to latch on to former viral hotspots. Knocking down CD103 expression reduced Trm cell retention in the brain. Wakim attempted to isolate Trm cells from the brain to transfer into another animal. It is a technique that normally works with other T cell populations, but the brain T cells died in culture and failed to mount an immune response in their new hosts. They have somehow become dependent on the brain environment for their survival, Bevan concluded. The researchers are using microarrays to compare brain Trms to other T cells, looking for factors that might explain the unusual dependence on the brain environment. Some scientists are proposing that microbial pathogens may influence neurodegeneration, though this is not universally accepted. Research suggests that infection—for example, by HSV1—might predispose the brain to Alzheimer disease (reviewed in Wozniak and Itzhaki, 2010). In another example, avian flu can trigger Parkinson’s-like symptoms in mice (see ARF related news story on Jang et al., 2009; see also ARF Live Discussion). Scientist do agree that neuroinflammation appears in many neurodegenerative conditions (see ARF related news story on Saijo et al., 2009 and ARF related news story on Meissner et al., 2010). It is important to consider that these brain-resident T cells could be problematic, because they persist in an environment not accustomed to routine immune surveillance or immune tolerance, the authors write. 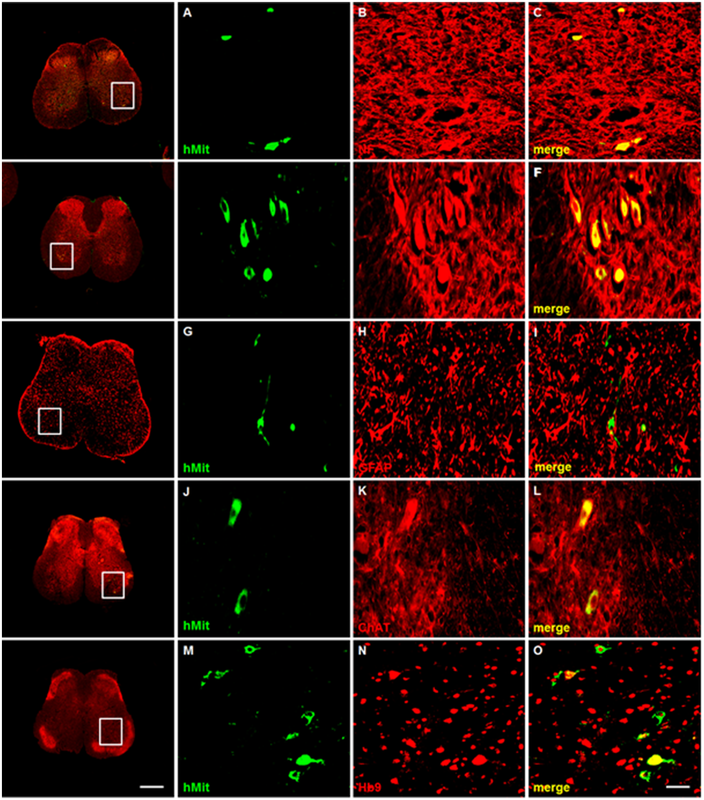 Could Trm cells contribute to neurodegeneration? It is too soon to tell, Bevan said. In the meantime, he speculated that inflammation in the aging brain might reactivate dormant Trm cells from prior infections, in which case they could further fan the flames of neuroinflammation.